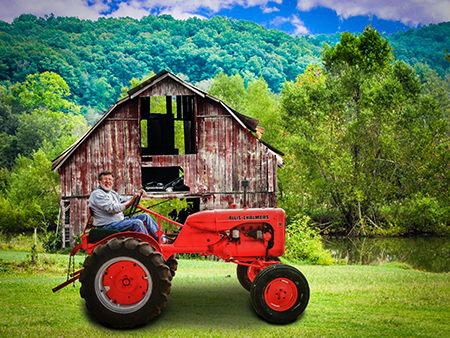 When my friend Doug told me he had inherited a 1939 Allis Chalmers tractor, it got my attention. After all, it DOES have an engine and 4 wheels, the basic ingredients to attract any gearhead. However, my interest was particularly piqued due to my own personal encounter with the exact same model tractor at age 12 (the tractor I was driving overturned at 25 mph and exploded in a spectacular fireball… but that’s a story for another time).